Study Abroad in your break! Have you always wanted to study abroad but can’t commit to a whole semester? Applications to study abroad with YMCA Global Study are now open! Hints to manage your money when the budget is tight. 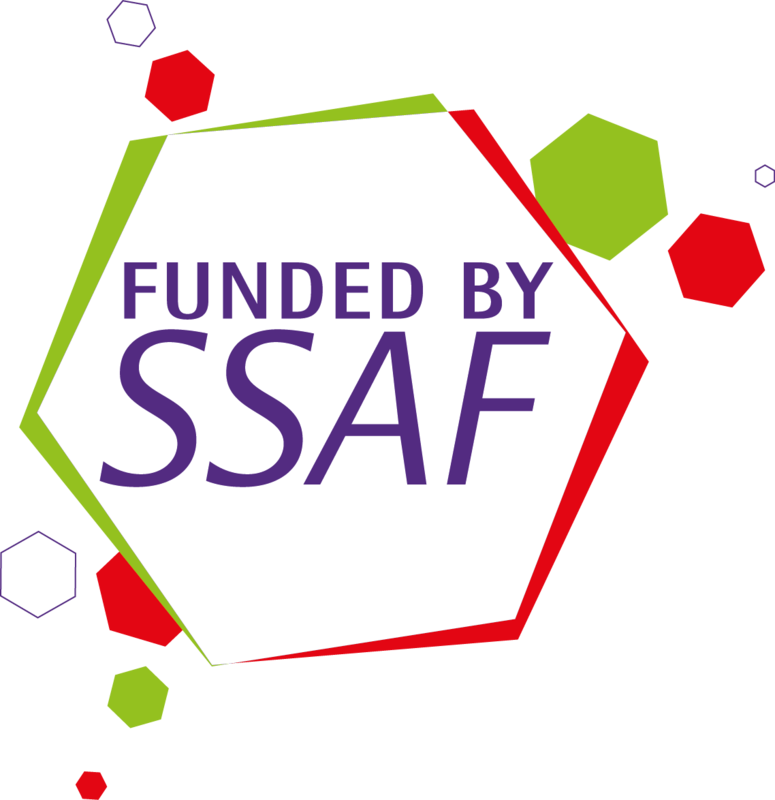 SSAF - it's your money, so have your say! Welcome Back to semester 1 - this year is sure to be our favourite! Our Crew have developed an awesome events calendar for you, complete with food, games and awesome chances to meet and mingle with your fellow peers. 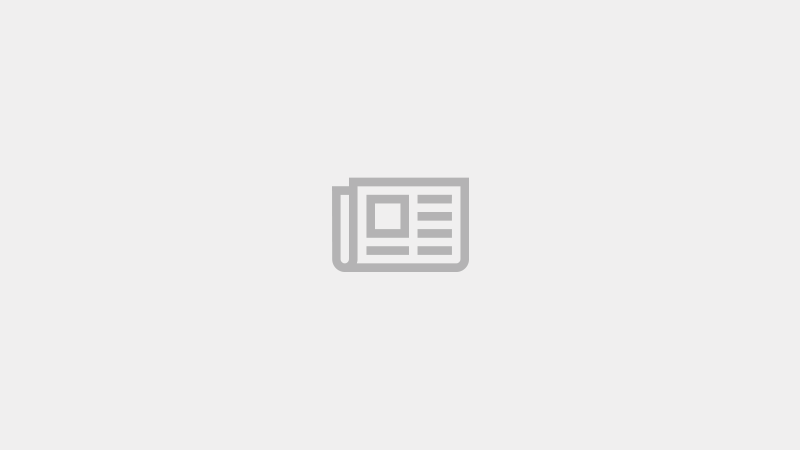 The MASO newsletter is the perfect change to catch up on things you may have missed, explore what is new an upcoming, and connect with your community. Join Our Facebook Group today to stay in the loop and keep up to date with whats on! Simply search Girl Code in Facebook to join! Congratulations to all nominees and winners of the LTSU Awards! coz public transport to uni is just too easy... PTV thought it'd be time to really challenge our mental capacity! Welcome back to MASO for semester 2 - here is where you keep your finger on the pulse! Welcome back to LTU! The LTSU has lined up some awesome events to celebrate being back at Uni, and we're getting in on it! LaTrobe Kyudo is OPEN for TRAINING again! Breaks are over, and training resumes once more! Information sessions for the Kyudo club during Semester 1 O-Week! Don't Forget - Our AGM IS COMING!